Title The Straight Talk Express lost the debate published to cocoa-touch. 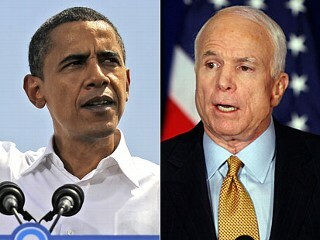 Barack Obama and John McCain clashed repeatedly over the causes and cures for the worst economic crisis in 80 years Tuesday night in a debate in which Republican McCain called for a sweeping new program to keep homeowners from foreclosure. "It's my proposal. 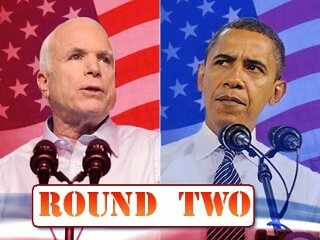 It's not Sen. Obama's proposal," McCain said at the outset of a debate he hoped could revive his fortunes in a presidential race trending toward his rival. Democrat Obama said the current crisis was the "final verdict on the failed economic policies of the last eight years" that President Bush pursued and were "supported by Sen. 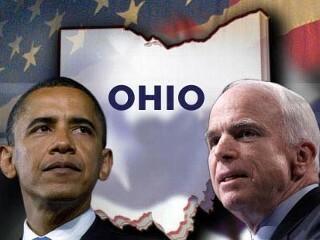 McCain." He contended that Bush, McCain and others had favored deregulation of the financial industry, predicting that would "let markets run wild and prosperity would rain down on all of us. It didn't happen." 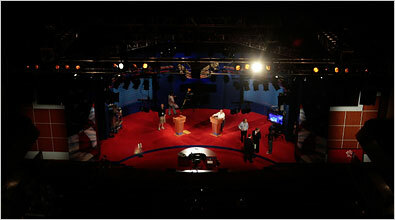 The debate was the second of three between the two major party rivals, and the only one to feature a format in which voters posed questions to the candidates. "It's good to be with you at a town hall meeting," McCain jabbed at his rival, who spurned the Republican's calls for numerous such joint appearances across the fall campaign. They debated on a stage at Belmont University in a race that has lately favored Obama, both in national polls and in surveys in pivotal battleground states. The audience was selected by Gallup, the polling organization, and was split three ways among voters leaning toward McCain, those leaning toward Obama and those undecided. Tom Brokaw of NBC, the moderator, screened their questions and also chose others that had been submitted online. May 22, 2008 | Posted at 2:00 PM Straight Talk Express Poll ... is that part the passion.. when the passion is lost a ... So much of the debates have to do with people’s egos.